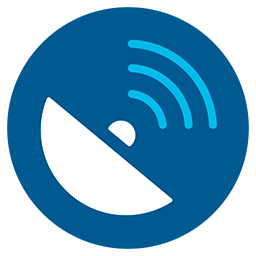 Pizza Entertainment - Android apps that tastes amazing. Android apps that tastes amazing. 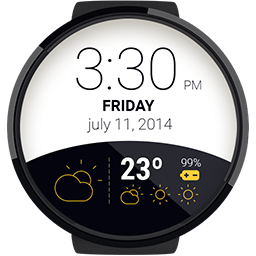 Finally a Weather Watch Face for your Android Wear device. 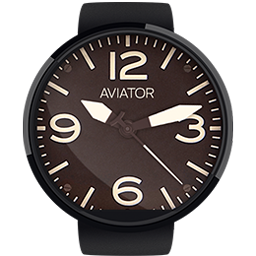 Fully compatible with Motorola Moto 360, LG G Watch, LG G Watch R, Samsung Gear LIVE, Sony SmartWatch 3 and Asus ZenWatch. AnonyChat is an Omegle client for Android. 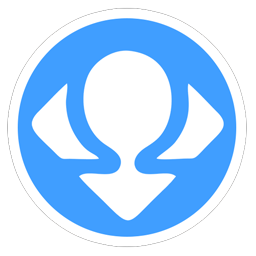 Tens of users agree that Omeglers is the best FREE Omegle client on Android! Talk to strangers, send them photos and more. AnonyChat is a simple yet powerful client for your Android smartphone. This app is not the usual 3D Live wallpaper but it contains a complete store with more than 30 Live Wallpapers that you can download. 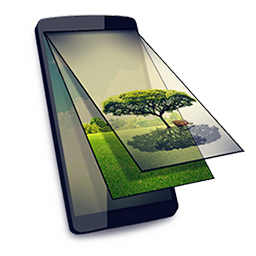 Each wallpaper comes with a nice description, the number of layers used in it and a dynamic rating of it. Wanna know what's your house temperature or wonder what's the temperature outside? 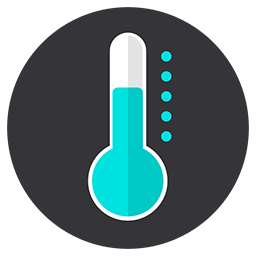 This beautifully designed Thermometer app will just do that for you. 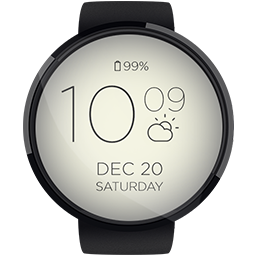 A beautiful Watchface for your Android Wear device. 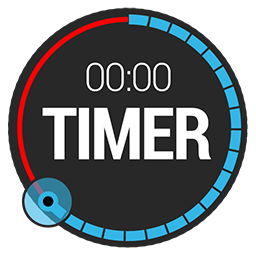 Fully compatible with Motorola Moto 360, LG G Watch, LG G Watch R, Samsung Gear LIVE, Sony SmartWatch 3 and Asus ZenWatch. 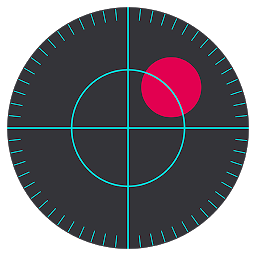 Bubble Level a perfect app for every DIY handyman. A spirit level and angle measurement, accurate and easy to use, at the same time very functional. 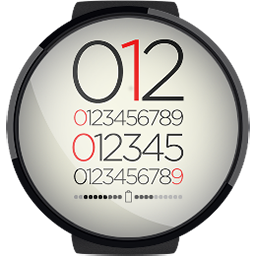 Simple user interface with digital indicators and a set of useful features. 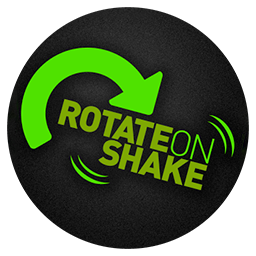 Rotate on Shake let you enable/disable auto-rotation of your Android device by simply shaking your mobile phone. 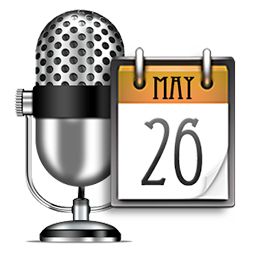 You can enable auto-rotation of your smartphone by shaking your device. In no time the auto-rotation setting will change and Rotate on Shake will notify you that the change has occurred with a nice picture that will show the current state of the setting. Think you're the fastest? Do you think you're better than your friends? Well, prove it!! 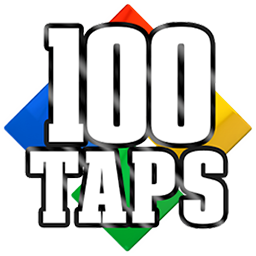 100 TAPS is a free game that will challenge your playing skills. Tap as fast as possible on the color matching the next square. You need to fight against the time to remove all 100 squares from the stack. It's just matter of concentration and thumb speed. Need to get your coordinates and share them with friends? GPS Status does what it says and is very lightweight and battery efficient. It also features location bookmarking and retrieval + a compass.